Thierry Henry's managerial career is reportedly set to be cut short with Monaco ready to sack him just 15 weeks after he landed his first coaching job. 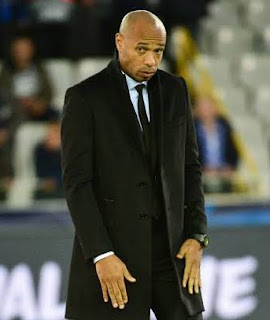 The Arsenal legend landed his first manager's job with the French club on October 13 when he signed a three-year contract until the summer of 2021. But he has only won just four of his first 20 matches in charge.